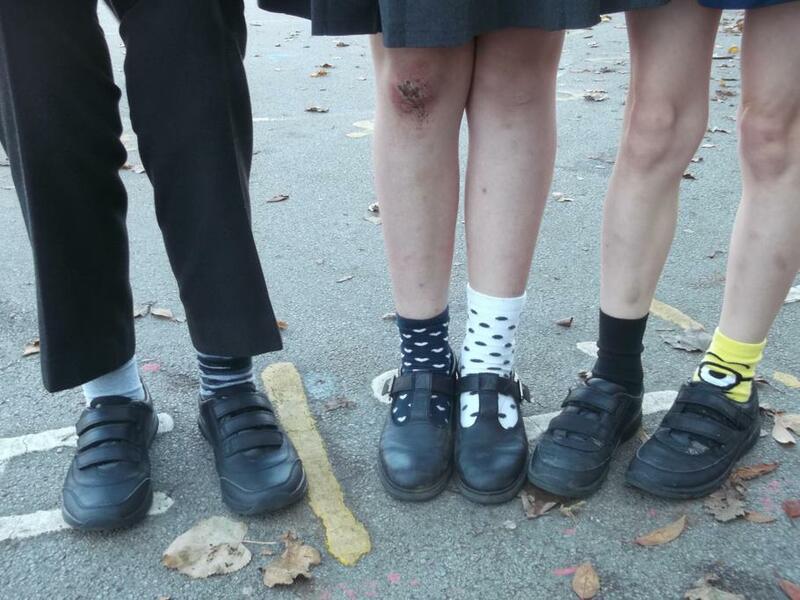 Anti-Bullying Week 2018 has been celebrated here in school. 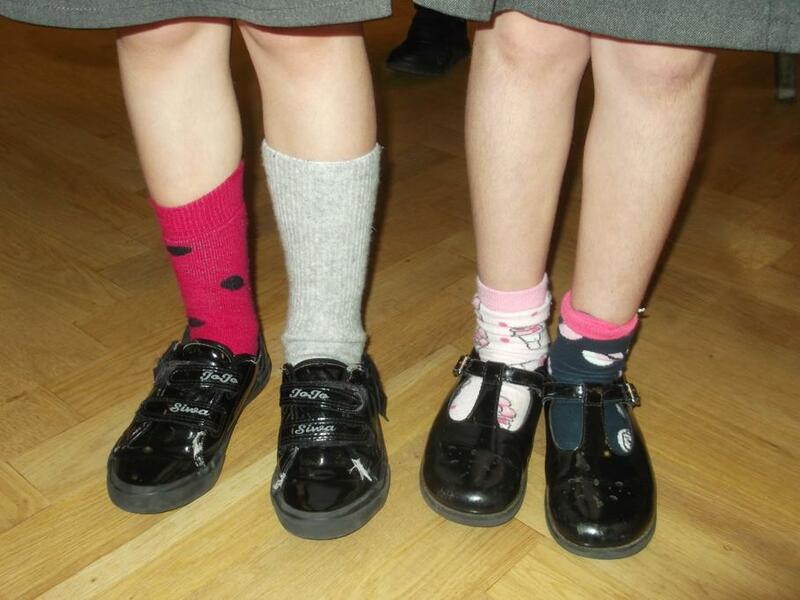 This year's theme was 'Choose Respect' which encourages people to think about the affect their words can have on others. 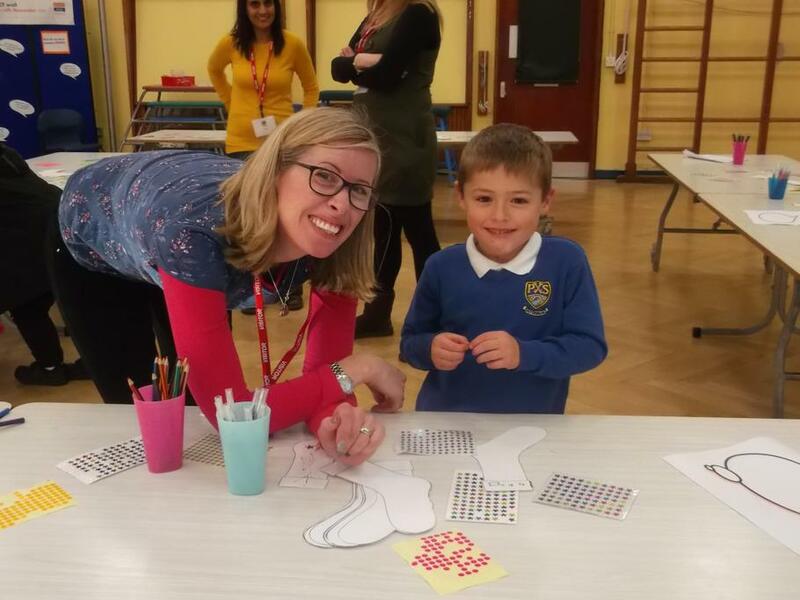 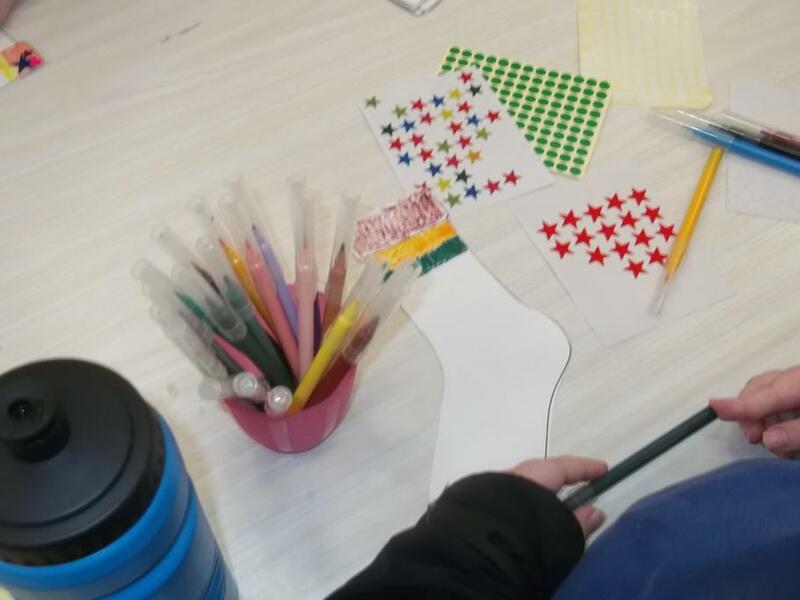 Our celebrations began with an assembly on Monday and continued with craft activities led by our Child and Family Support workers and our Parent Council. 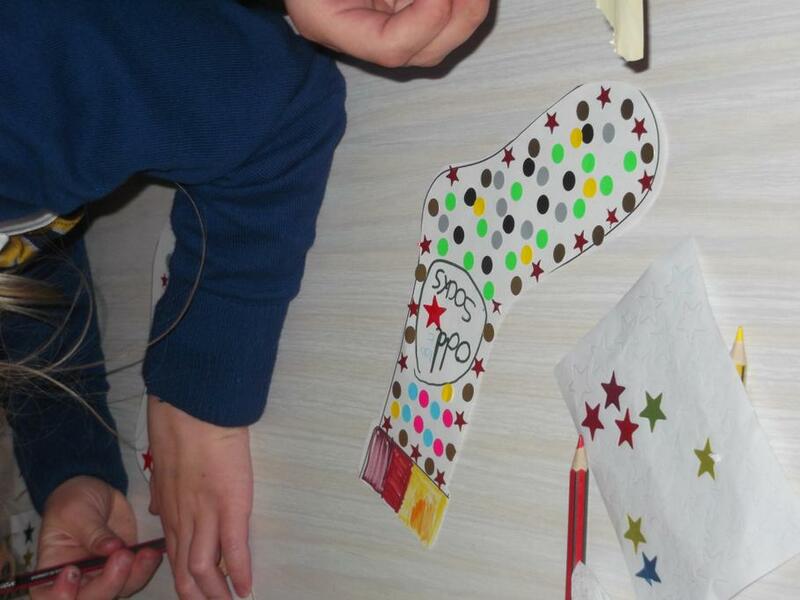 Our children decorated odd socks and wrote messages about what respect meant to them on speech bubbles. 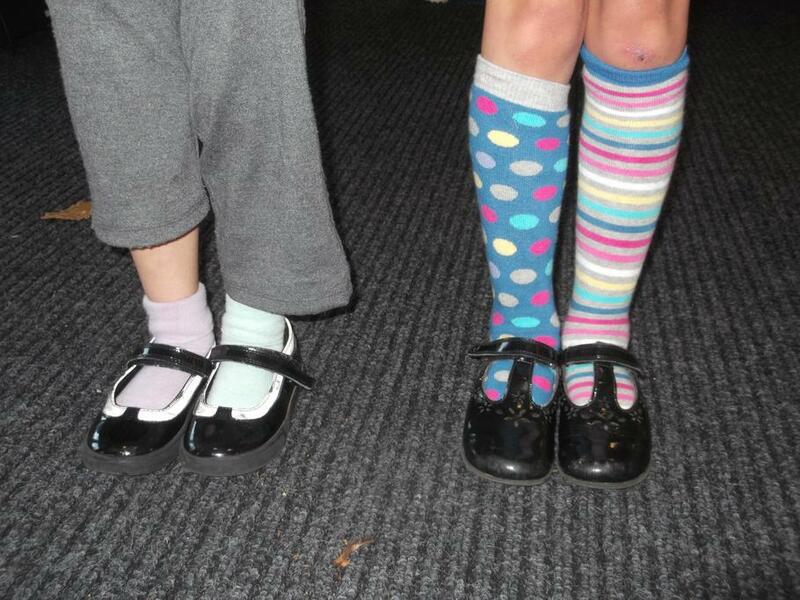 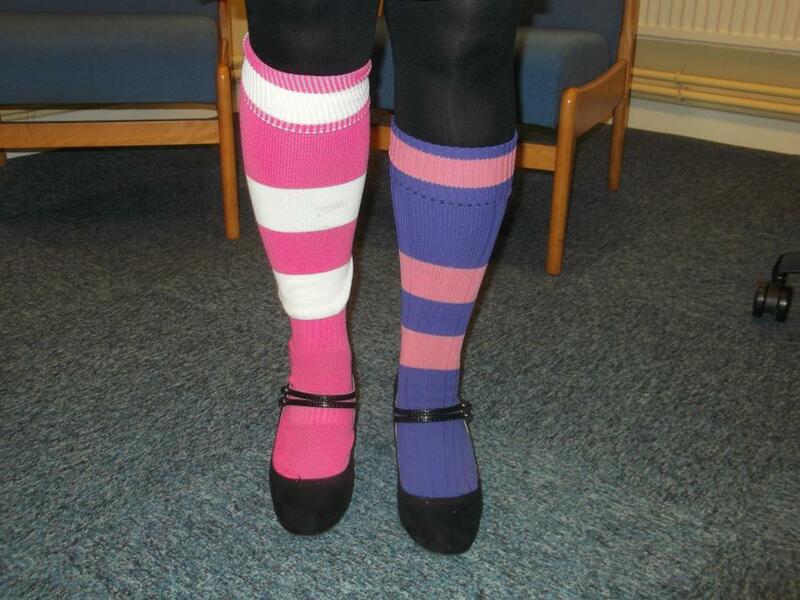 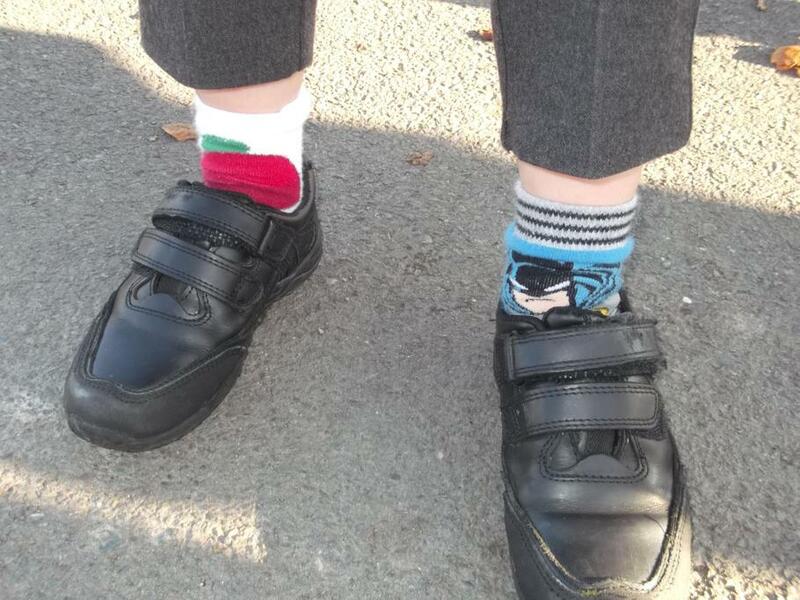 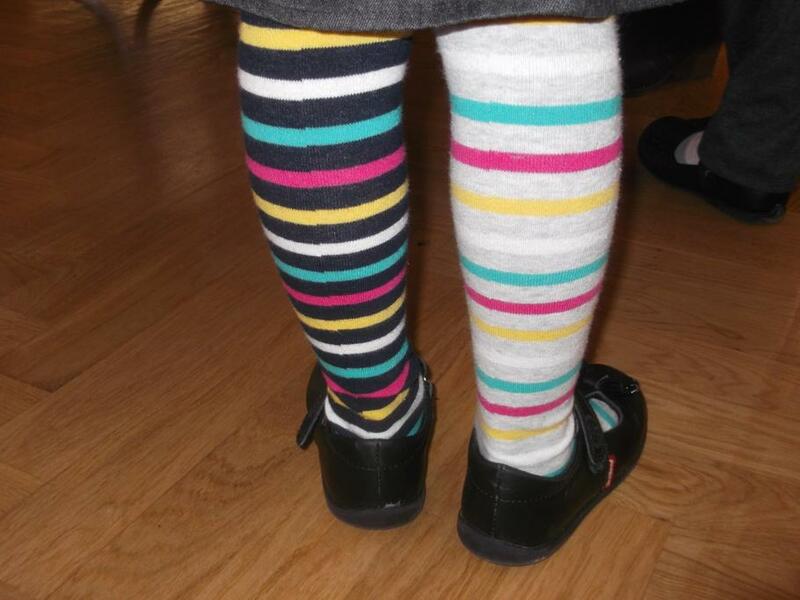 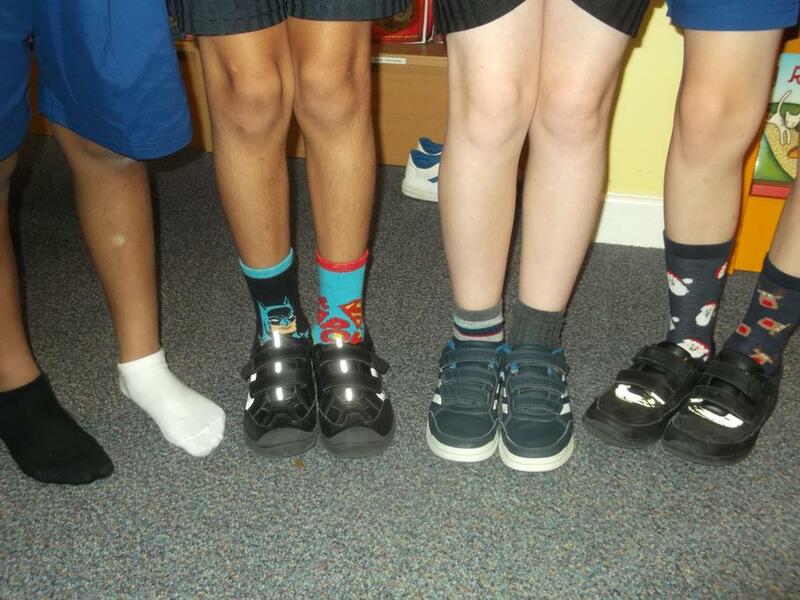 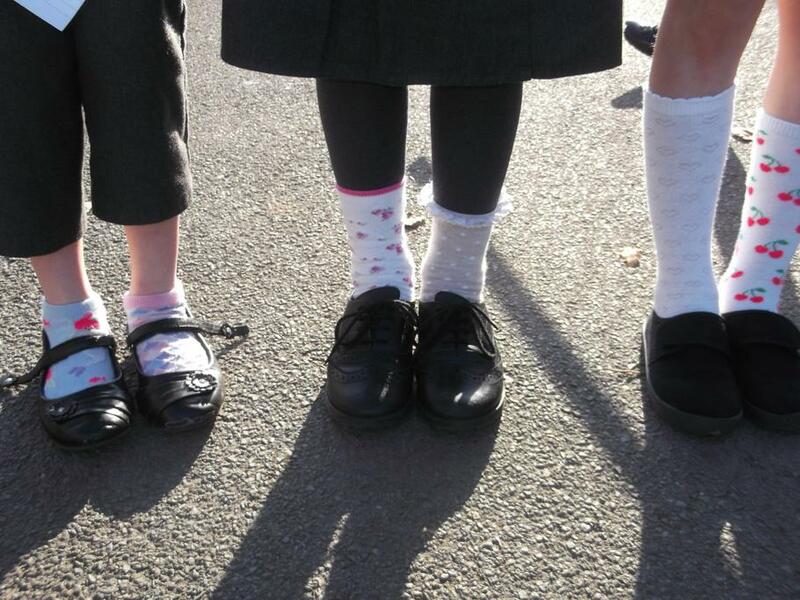 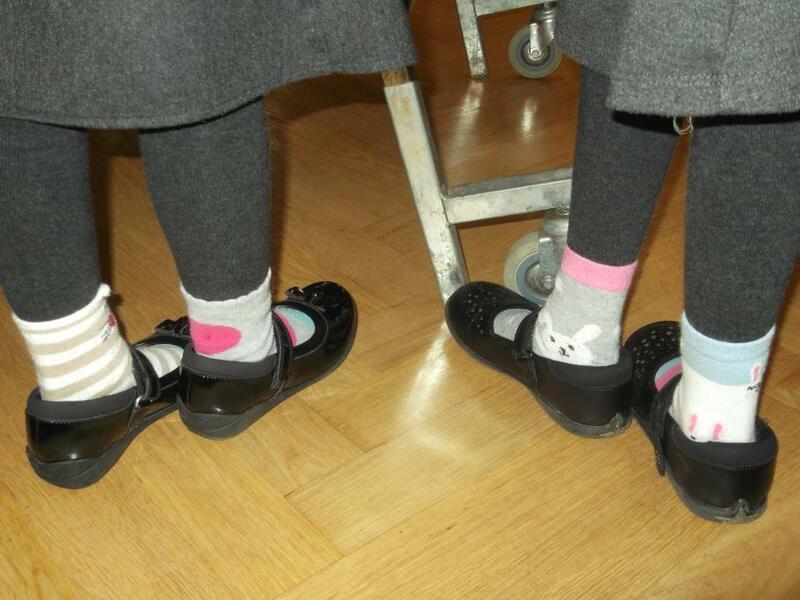 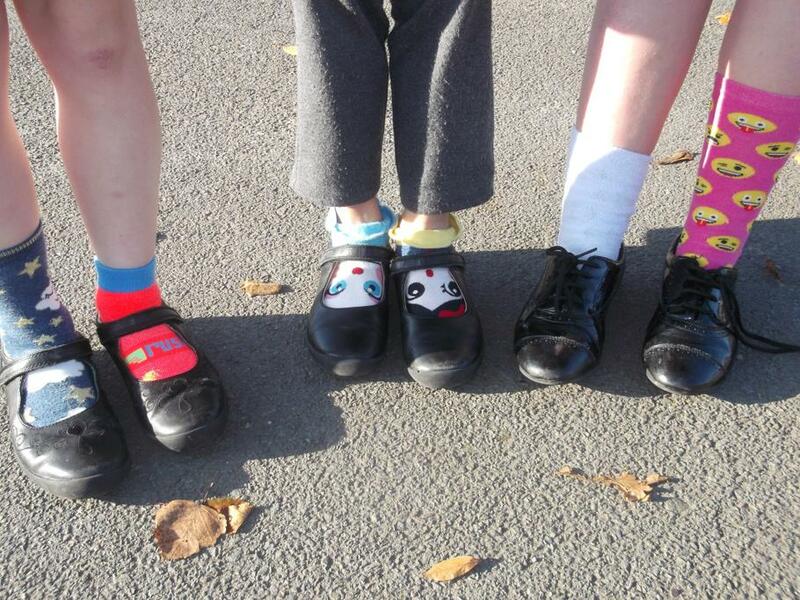 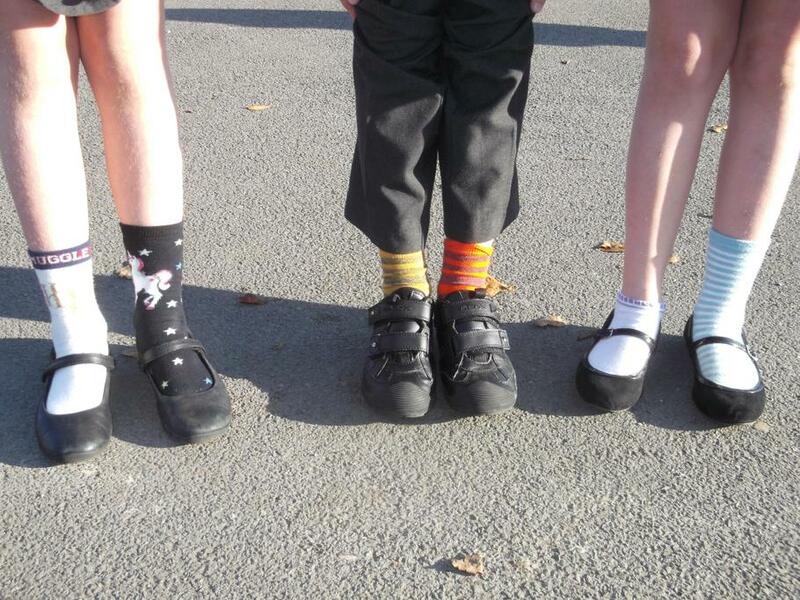 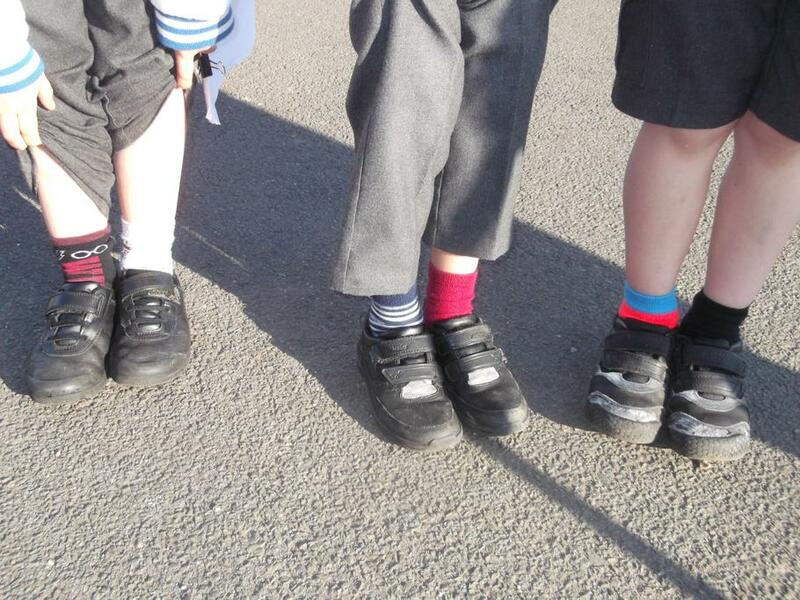 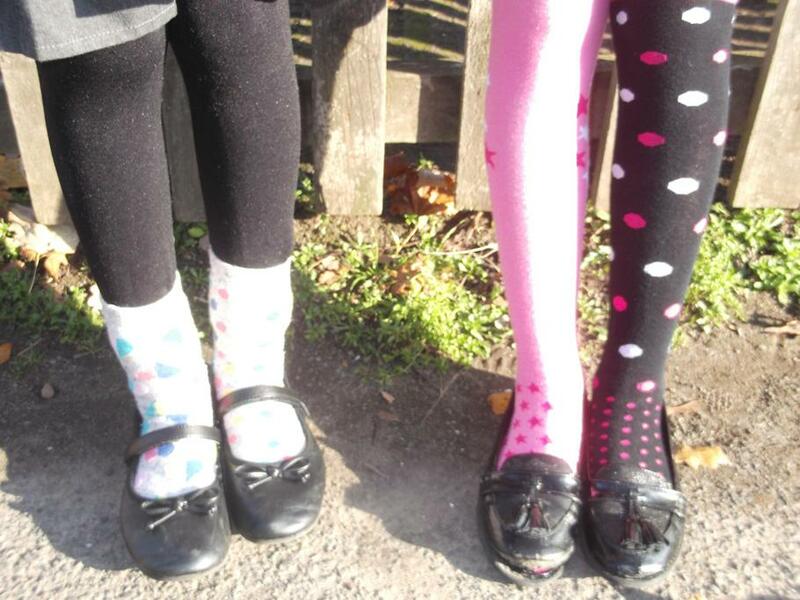 We joined the nation by participating in Odd Socks Day on Thursday. 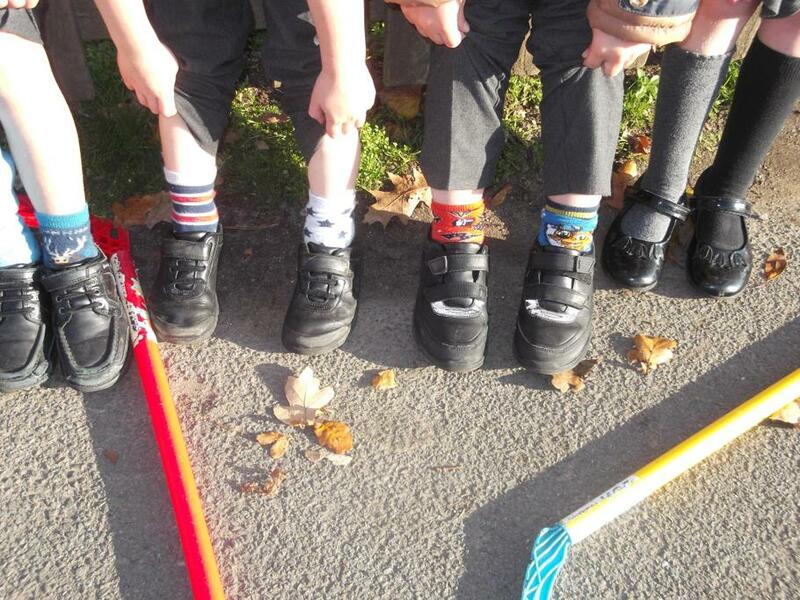 Everyone was encouraged to wear a pair of odd socks to show how we different we all are and to celebrate that individuality. 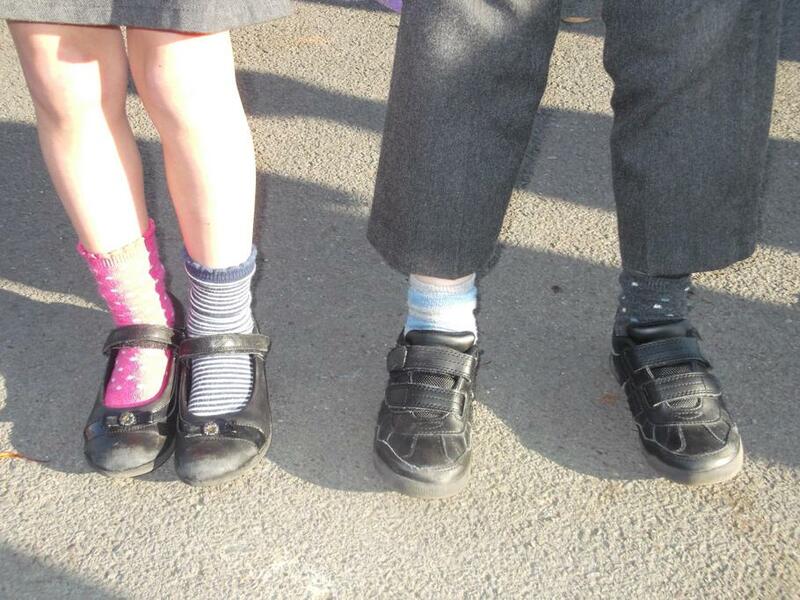 A big thank-you to Debbie, Rhianna and our Parent Council - we loved and learned from all your activities! 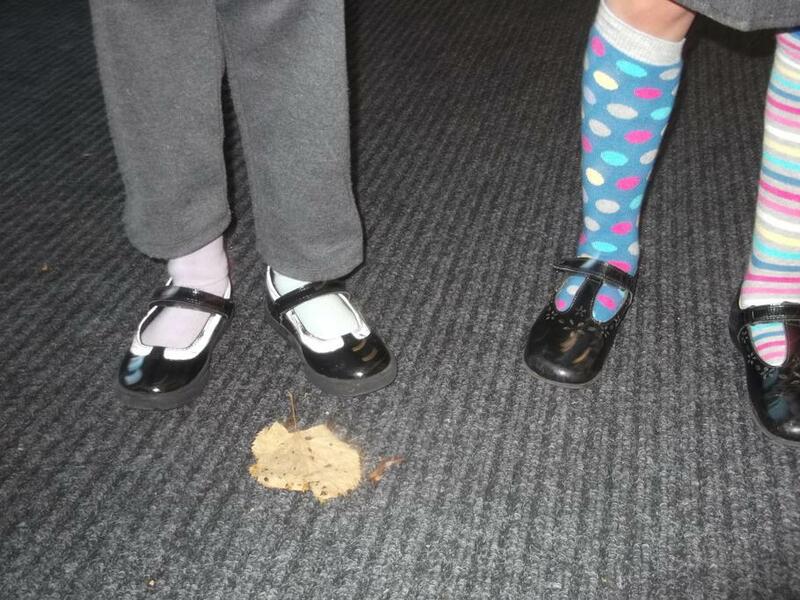 As always, our children showed how kind and thoughtful they are. 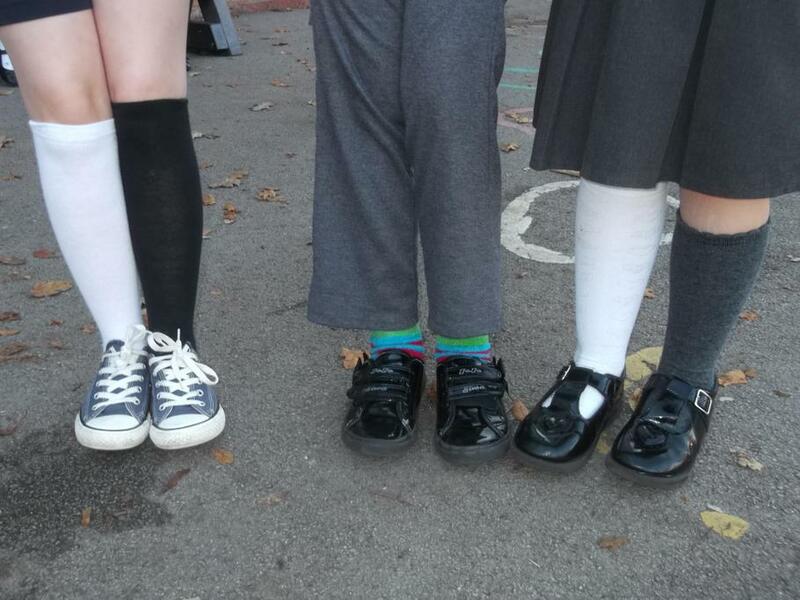 You are all a credit to our school and your parents.